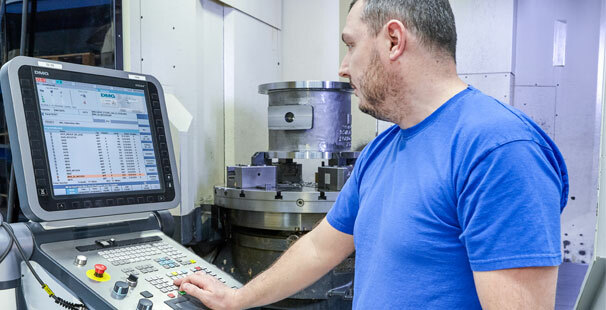 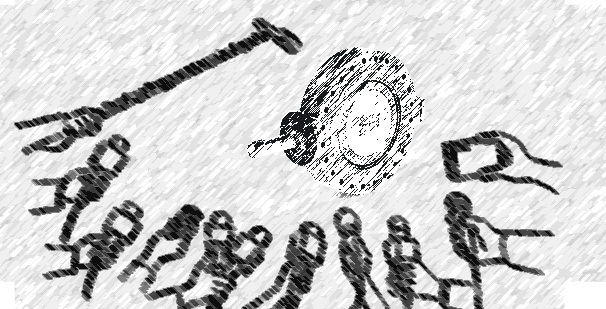 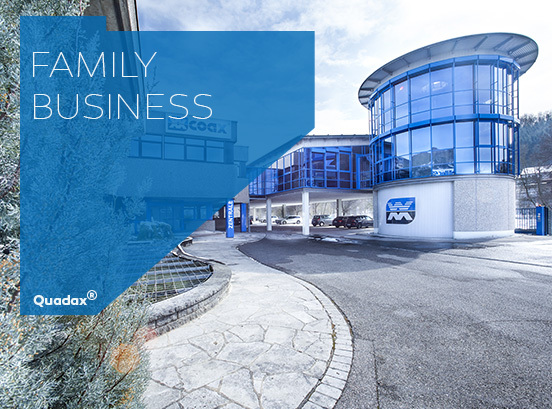 When it comes to safety regarding the control, regulation and monitoring of a whole variety of media, even under extreme operating conditions, then we are the perfect partner. 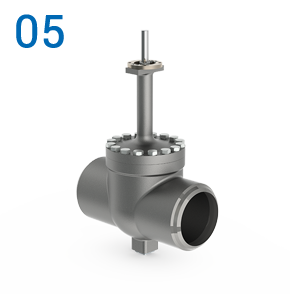 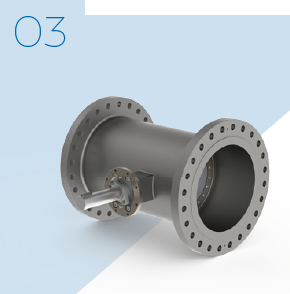 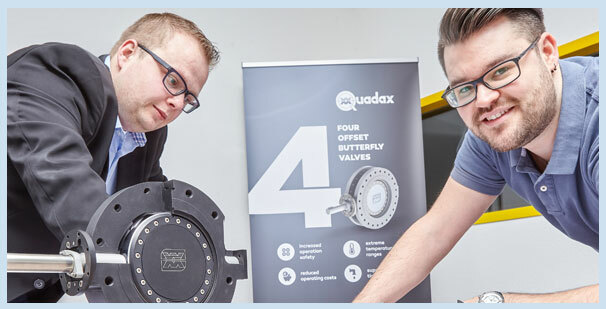 Thanks to its quadruple (four offset) design and state-of-the-art manufacturing technology, Quadax valves meet even the highest tightness requirements 100%. 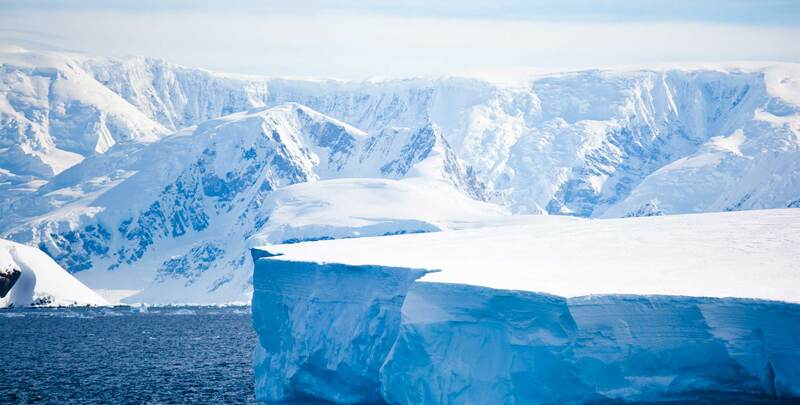 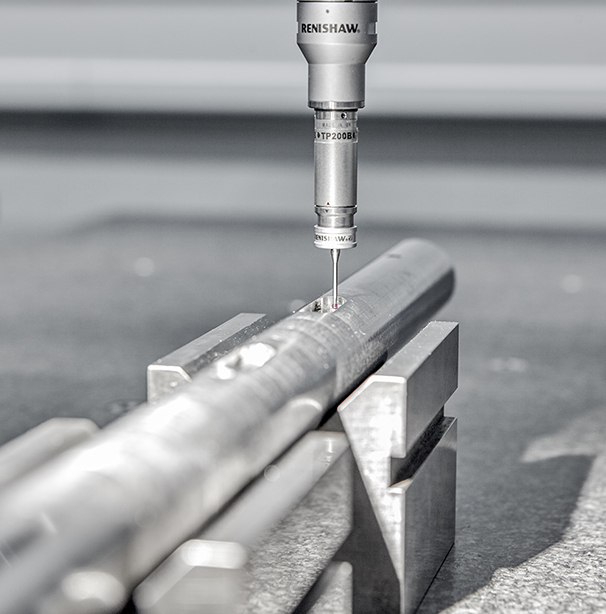 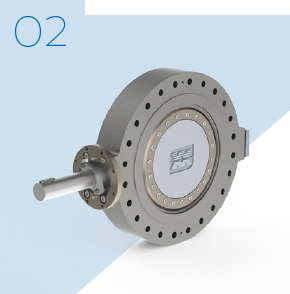 Even extreme temperatures from -270°C to +800°C are no problem. 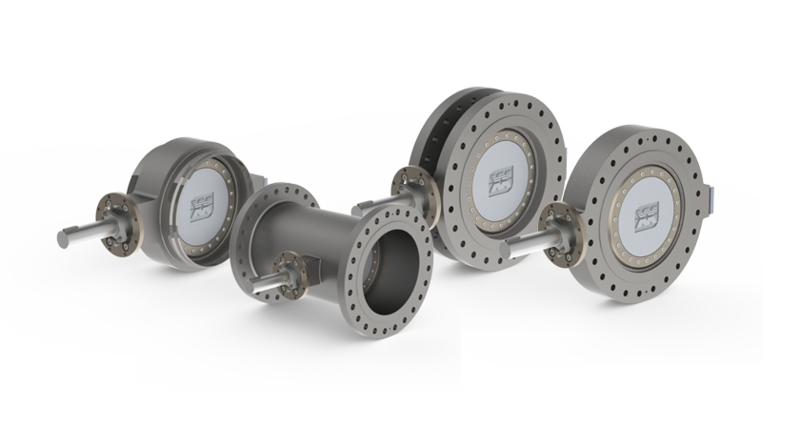 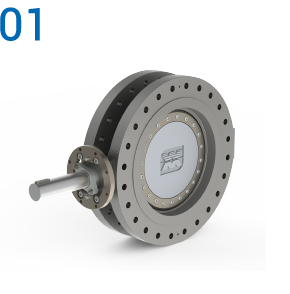 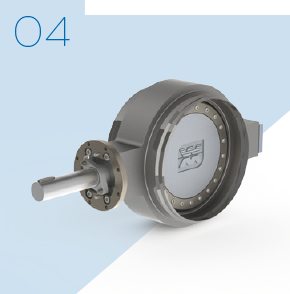 Quadax® butterfly valves are ideal for use in the oil and gas, petrochemical, cryogenic and refinery industries, LNG + LPG, and many other applications. 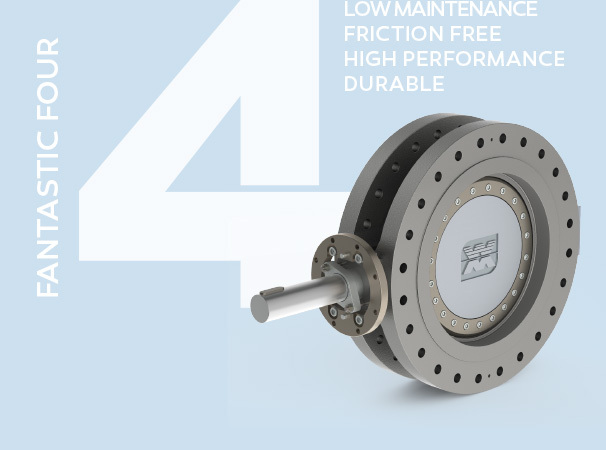 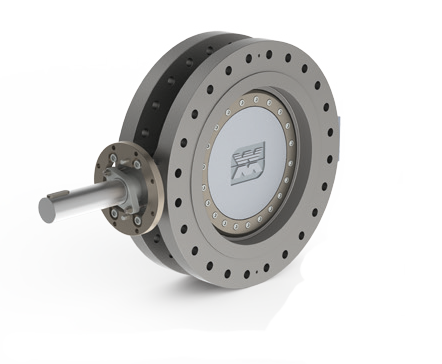 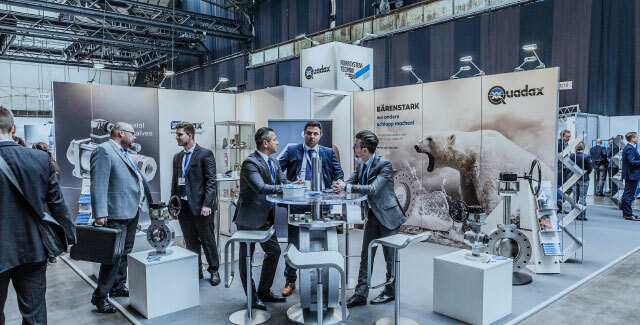 The quadruple (four offset) Quadax® butterfly valve has shown a strong growth in the global valve market right from the outset and firmly established itself as a butterfly valve even for the most extreme conditions.